The path to excellence begins here.  We are delighted about your interest in Netivot HaTorah Day School. The road ahead of you has been paved by families who just like you share in the cherished values of our great school. Founded upon the pillars of Torah, devotion to Zionism and a commitment to Derech Eretz, at Netivot HaTorah we focus on building relationships with our families and ensuring that each and every child achieves their unique potential. Your child’s educational journey is just beginning! Come see for yourself why Netivot offers our children the very best start to life. The decision ahead of you is among the most important you will make as a parent: choosing a school for your child! The Netivot HaTorah Admissions Office will be your guide to assist you as you explore and prepare to become part of the Netivot family. We will provide your family with a comprehensive introduction to our school through Open house programs, personal campus visits, meetings and interviews. You can find out what’s happening at Netivot on our Facebook pages (@netivothatorah1984 and @RRCHeadofSchoolNetivotHaTorah). Most importantly, please contact us with any questions along the way. To arrange a personal visit or to start a conversation about becoming part of the Netivot HaTorah family please contact Mashie Feintuch, Director of Admissions, at 905-771-1234 ext. 234 or admissions@netivot.com.